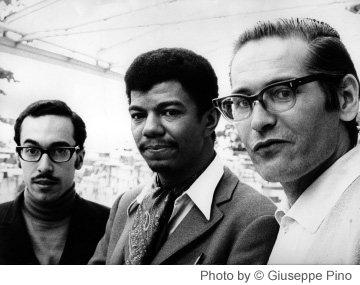 Resonance Records is proud to announce the release of Bill Evans Another Time: The Hilversum Concert, a spectacular never-before-heard live recording by the Bill Evans Trio featuring bassist Eddie Gomez and drummer Jack DeJohnette recorded in Hilversum, Holland, by the Netherlands Radio Union (NRU) in the summer of 1968. Another Time is Resonance's first follow-up release to the widely celebrated Bill Evans Trio album, Some Other Time: The Lost Session from the Black Forest. 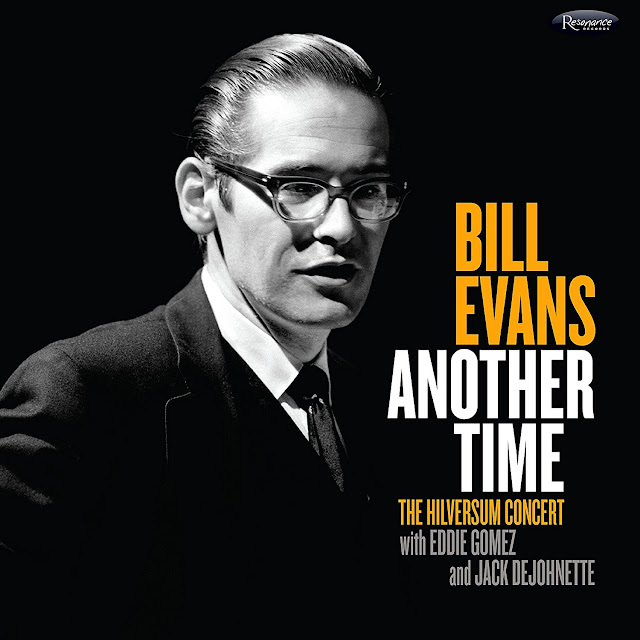 Resonance is pleased once again to release this entirely new Bill Evans discovery in full cooperation with the Bill Evans Estate and Eddie Gomez and Jack DeJohnette and Universal Music Group, the parent company of Verve Records, the label Evans was signed to in 1968. 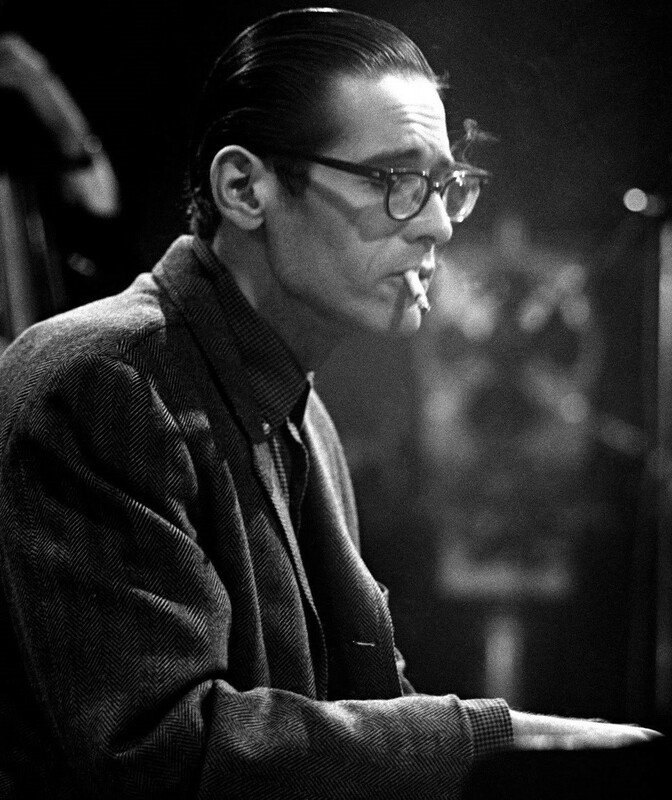 Bill Evans Another Time: The Hilversum Concert, recorded on June 22, 1968, just two days after Some Other Time, provides a fitting counterpoint to that remarkable album. Interestingly, these two recordings were made one day on either side of the summer solstice and they each seem to embody attributes of their respective seasons. 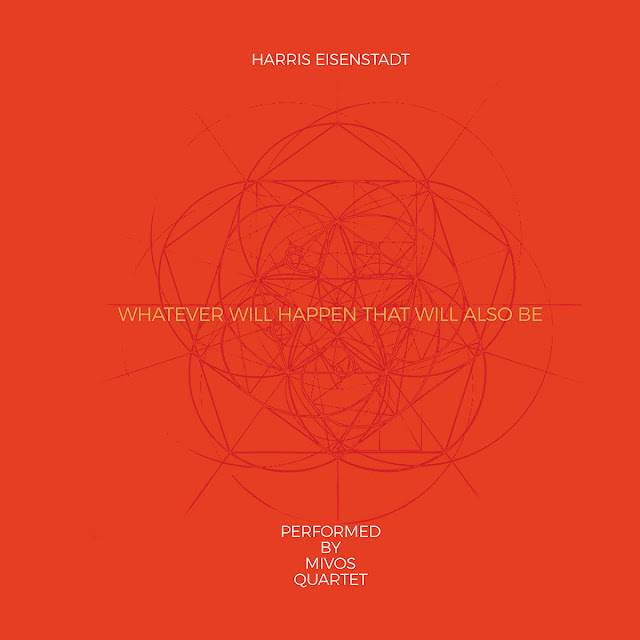 Where Some Other Time, recorded at the legendary MPS studios in Villingen, Germany, is imbued with an introspective, vernal beauty, Another Time was recorded as a live concert, and is a recording remarkable not only for the three musicians' ebullience, freedom and summer-infused heat; but notable also for its exceptional recording quality utilizing the then state of the art recording techniques of the NRU. Producer Zev Feldman and Executive Producer, George Klabin, regard Another Time as the best-sounding Bill Evans album on Resonance; perhaps one of Evans's best sounding live recordings ever. The configuration of this special edition of the Bill Evans Trio featuring Jack DeJohnette newly introduced as a co-equal counterpart to Evans and the redoubtable Eddie Gomez was not widely recorded before Some Other Time. 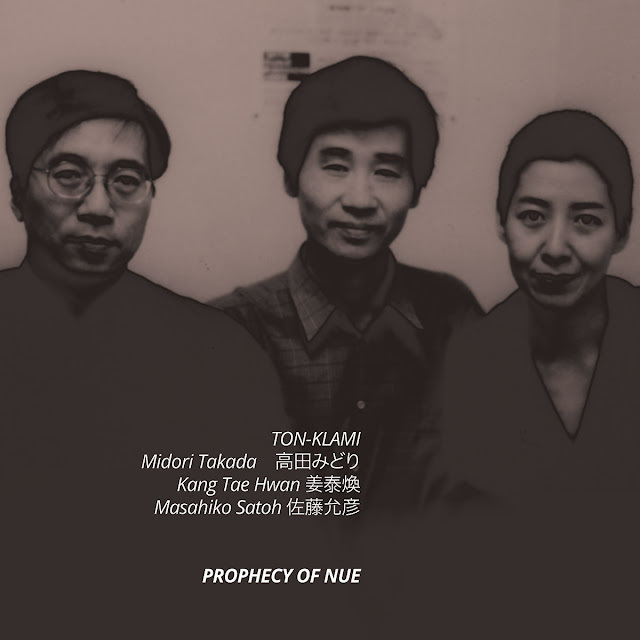 Indeed, before Resonance released Some Other Time, only one previous aural document existed memorializing this version of the trio, which had a life-span of only six months: a live recording made at the Montreux Festival, a concert that was held roughly a week before Some Other Time and Another Time were recorded. Marc Myers, a Wall Street Journal contributor, music columnist, and Anatomy of a Song author, writes that Another Time "is a frighteningly flawless and dynamic work by Evans." In his essay for 2016's Some Other Time, Myers noted that the trio with Jack DeJohnette represented a new model for Evans, observing "During the musical discourse between Mr. DeJohnette and Evans, we hear clearly the sound that Evans wanted on drums going forward." Dutch jazz authority Bert Vuijsje cited Brian Priestly's notes from the Montreux album, noting that DeJohnette is, "above all, a listening drummer . . . much more extroverted than Evans's previous [drummers]." 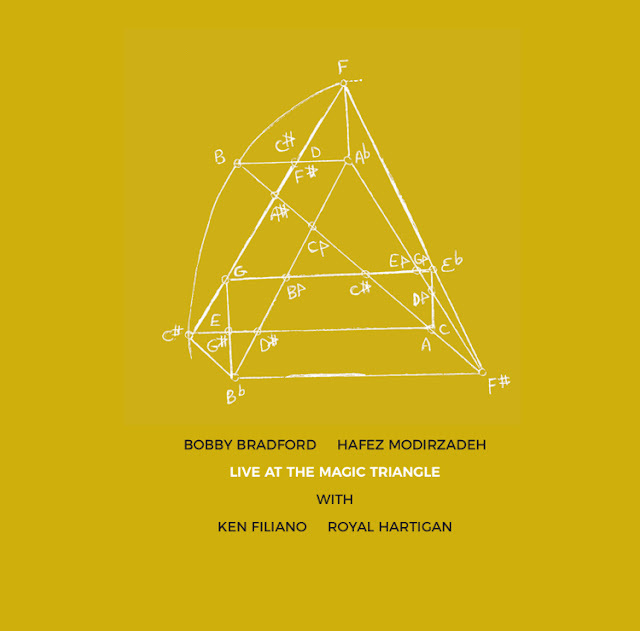 And Jack DeJohnette's view of this album is sunny: "All of the tracks on this album are really cool. I liked what was happening there." On revisiting this concert after nearly 49 years, Eddie Gomez also liked what he heard. He noted, among other things, that he "loved the way Bill plays the melodies. His exposition of melodies is really fabulous and very touching . . . I like the way he plays Very Early and Who Can I Turn To? and Turn Out the Stars. Those are just beautiful melodies and the way he plays them, he sings them out. Very few pianists can sing like that. So I like those songs just for the way he plays the melody. That always touches me and it's very emotional to hear him play those songs." The history of this release is somewhat unusual; more unusual than is the case with most of Resonance's other releases. Our story begins in October of 2016, when Feldman received an email from Marc Myers, founder of the JazzWax.com blog. 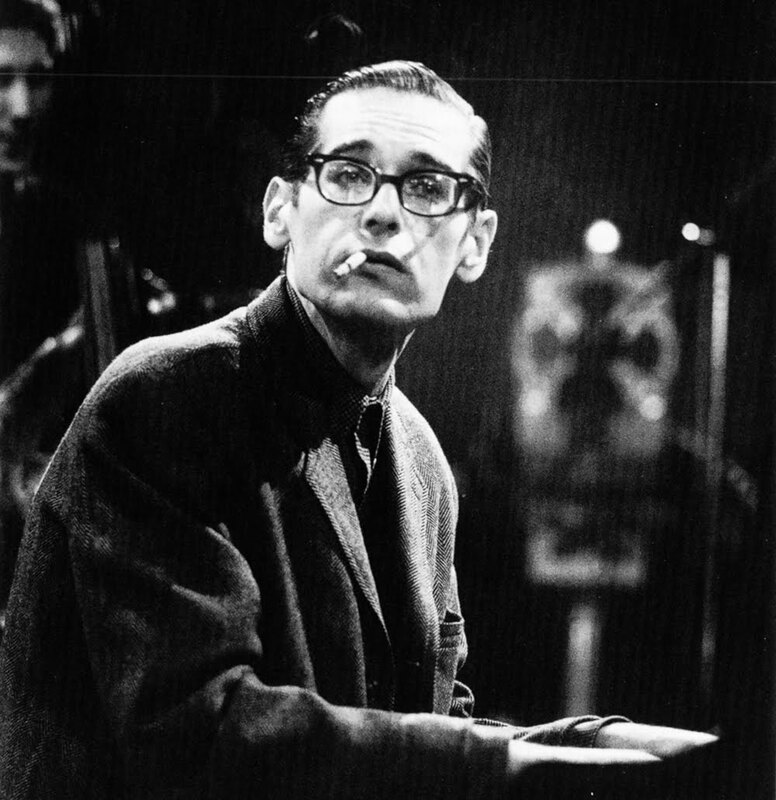 The email said Myers had received a note from a Dutch reader who said he had heard a previously unknown Bill Evans concert recording made in the Netherlands. Myers put Feldman together with the reader. Upon receiving the recording from the reader, Feldman listened closely to it with George Klabin and knew right away this was something special. Feldman proceeded to reach out to one of his "boots on the ground," the well-known Dutch jazz writer, Bert Vuijsje, to investigate further. Based on Vuijsje's, and his colleague Frank Jochemsens (jazz journalist and producer on various Dutch jazz productions) intelligence, Feldman felt compelled to travel to the Netherlands and meet with Bert and Frank to move things along. Feldman and the team immediately set to work to fast track this project starting, as usual, with obtaining all necessary rights; something we do with all the recordings we issue. Fortunately, we were quickly able to consummate deals with all of the parties holding rights in the recordings. However, we were thrown a curve when, unbeknownst to us, another company also had the music and had plans to issue it, but who had not obtained the rights from the rights-holders. Of course, they could not have obtained those rights because Resonance already had them. 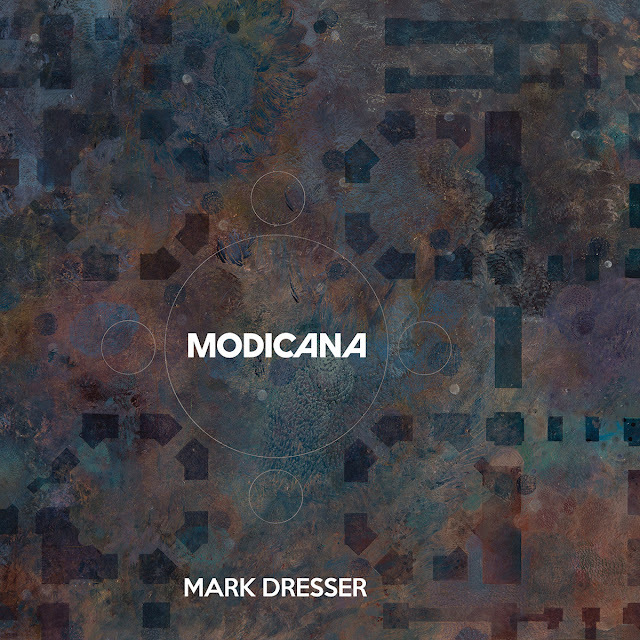 Nevertheless, we at Resonance felt the urgency to release this recording, a high-resolution transfer from the original tape, as soon as possible before any unauthorized illicit release could see the light of day and cause confusion in the marketplace. This project had something of an international espionage quality to it, as we follow an American jazz investigator on an international mission to find a lost tape, wherein he discovers its possibly fallen into the wrong hands, which leads to heated discussions, exchanges and ultimatums. As producer Feldman explains, "We were literally racing against the clock to put this out before it became bootlegged. We ve never rushed a project through all the channels as fast as this one. It was a very stressful exercise, and emotions were running high. I was locked up in hotel rooms day and night, going back and forth with my European colleagues and my Resonance team in LA. 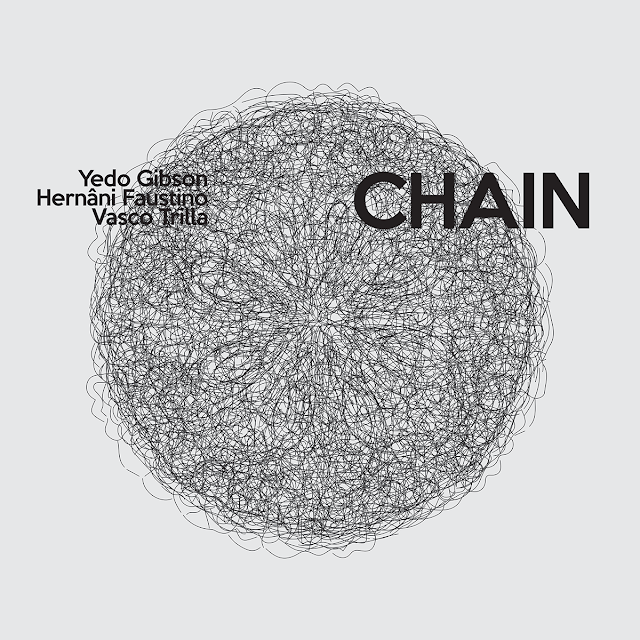 It's all about respecting and protecting the intellectual property, and honoring the musicians and the others involved in creating this recording in this case protecting the legacy of Bill Evans and rights of Eddie Gomez and Jack DeJohnette. But make no bones about it, if you see this recording on another label besides Resonance, it is an unauthorized bootleg!" Once again, consistent with our mission to honor the traditions of great American music, Resonance Records has pulled out all the stops in creating this release. 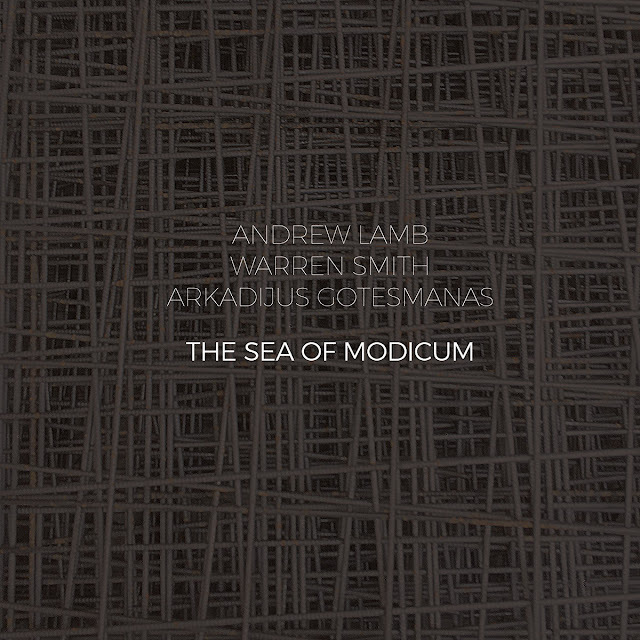 The deluxe CD package includes an extensive book, presented in a beautifully designed digipak by Burton Yount, with an extraordinary cover image by noted British photographer David Redfern. Also featured in the package are rare photos by Chuck Stewart, Jan Persson, Lee Tanner and others, as well as essays by Resonance producer Zev Feldman and acclaimed Dutch jazz writer Bert Vuijsje, a profile of concert producer Joop de Roo by Vuijsje, plus interviews with Bill Evans Trio members Eddie Gomez and Jack DeJohnette and an interview with noted jazz pianist Steve Kuhn. The images included in the album package are based on exhaustive research and include rare images of the actual recording venue. The limited-edition, hand-numbered LP pressing on 180-gram black vinyl will be released on Record Store Day, April 22, 2017. The LP version has been mastered by the legendary engineer Bernie Grundman at Bernie Grundman Mastering and pressed at Record Technology, Inc. (RTI). Pianist Bill Charlap in a hell of a trio – working here with bassist Peter Washington and drummer Kenny Washington – both players who make the record bristle with fresh energy right from the start! Charlap's command of tone and timing are as wonderful here as on other records – already a great enough start in itself – but Kenny's well-paced work on drums, and those warmly-crafted lines on bass from Peter make the whole album a real treat – almost back to the kinds of surprising moments that both Washingtons brought to trio dates back in the 90s. 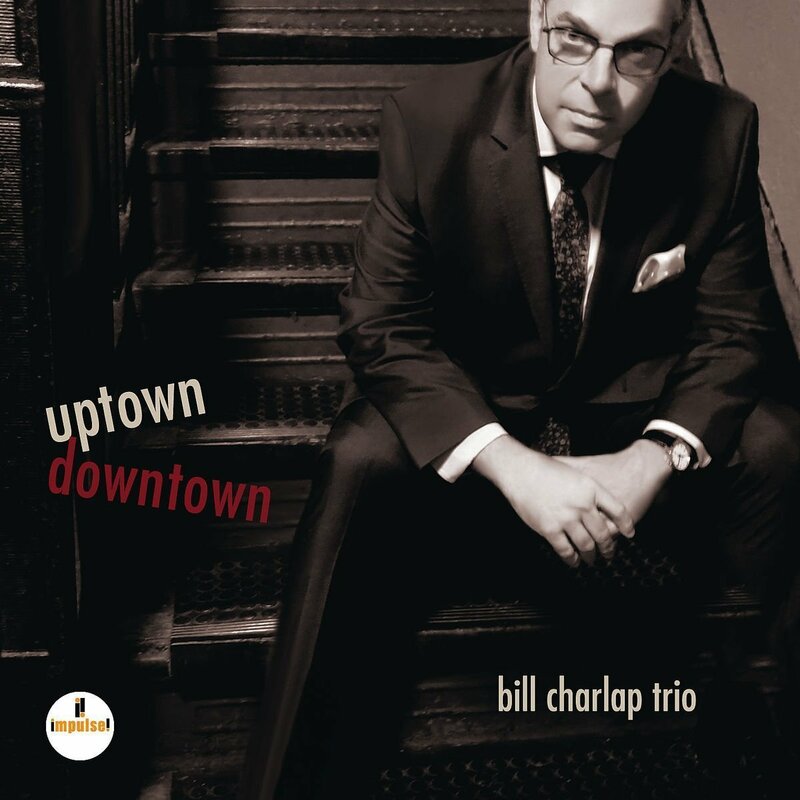 If you're a Charlap fan, don't worry – Bill's style is very firmly in the lead here – but if you're looking for something extra, too, you'll definitely find it here – on titles that include "Satellite", "There's A Small Hotel", "I'm All Smiles", "Uptown Downtown", "Curtains", and "Bon Ami". © 1996-2017, Dusty Groove, Inc.